The Johnsonville Big Taste Grill has been busy so far this year. As the official sausage at the University of Phoneix Stadium, Johnsonville grilled and served brats for Pro Bowl attendees and will repeat its tailgate service for game-goers at this Sunday's Big Game with the big taste of Johnsonville brats starting at noon (MT). Grillmaster Ryan Allison and Big Taste Grill driver Karl Behrens expect to serve up 2,000 Johnsonville brats on the stadium's Great Lawn in Glendale, AZ. Assisting Ryan and Karl will be the Glendale Fire Department Charities, which is also the beneficiary of all the proceeds from Sunday's brat fry sales. 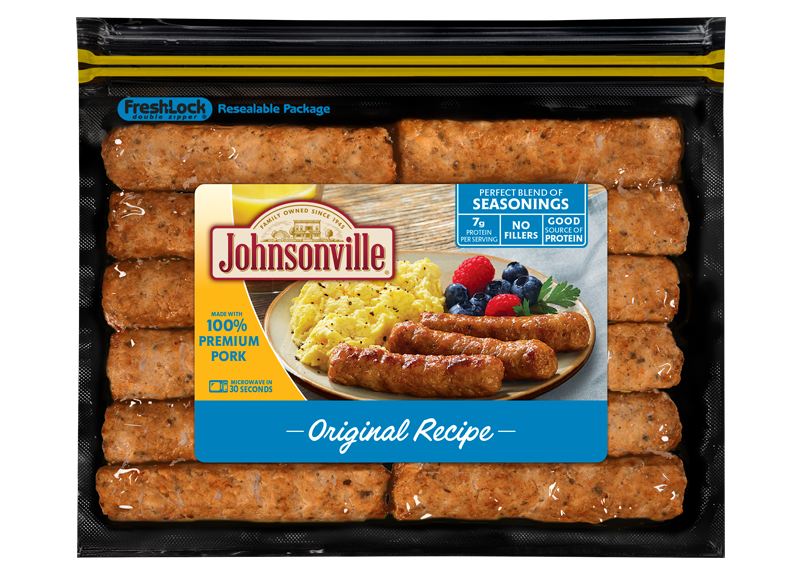 While the sizzling sounds and smells of Johnsonville brats are being grilled Sunday in Glendale, a second Johnsonville Big Taste Grill will be in NYC sharing sausage recipes with the Fox & Friends crew on Sunday morning, Feb.1. Another Johnsonville Grillmaster, Cory Bouck, will join the Fox & Friends crew live throughout the show (6-10am ET). Cory will explain how the world's largest grill raises more than $130,000 each year for charities across the country while sharing the flavor and fun of Johnsonville brats. 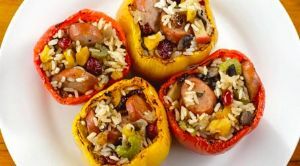 And, he'll share a few sausage recipes in time for Sunday's Big Game, including the Brat Hot Tub, The Brat Crock, Bratchos, and a Brat-ty Mary.